Spain will be present in Marseille through AEDIVE, the Spanish Business Association for the boosting and deployment of the electric vehicle and charging infrastructures. 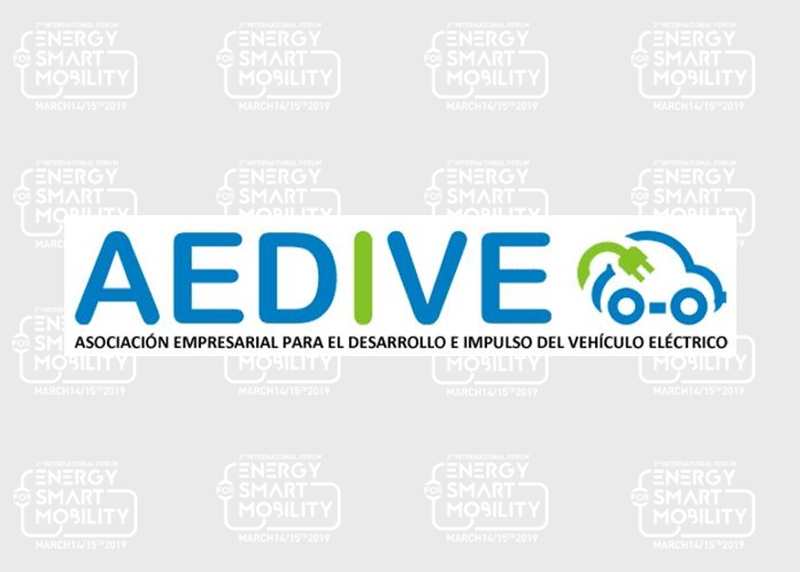 AEDIVE is a non-profit business association created in 2010 with more than 140 associated members and more than 100 institutional members, gathering all the industrial, technological and services value chain of the eMobility sector. Its mission is the management, representation, advocacy and coordination of the common interests of its associated members, promoting and enhancing competitiveness of the sector about all the electric vehicle value chain, in order to face any challenge and opportunity emanating from the implementation of the electric vehicle by boosting research, development and innovation in the products and services by its members. AEDIVE believes the future of innovation in automation involves a path towards the electric, connected and automated vehicle. This sector will evolve in the next 5 years as over the past 50 years.